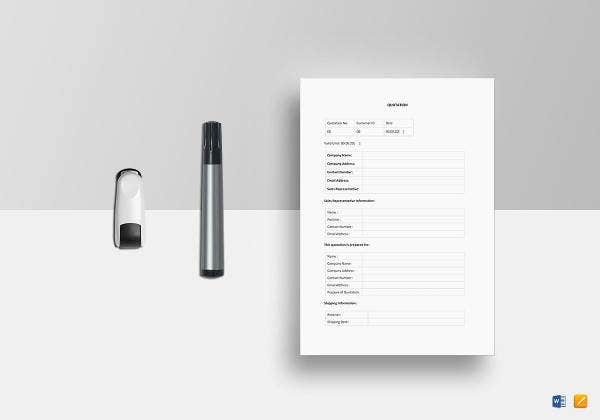 Company quotations are the documents that are used by businesses to provide the description and price of the items that their clients would like to purchase or acquire from them. 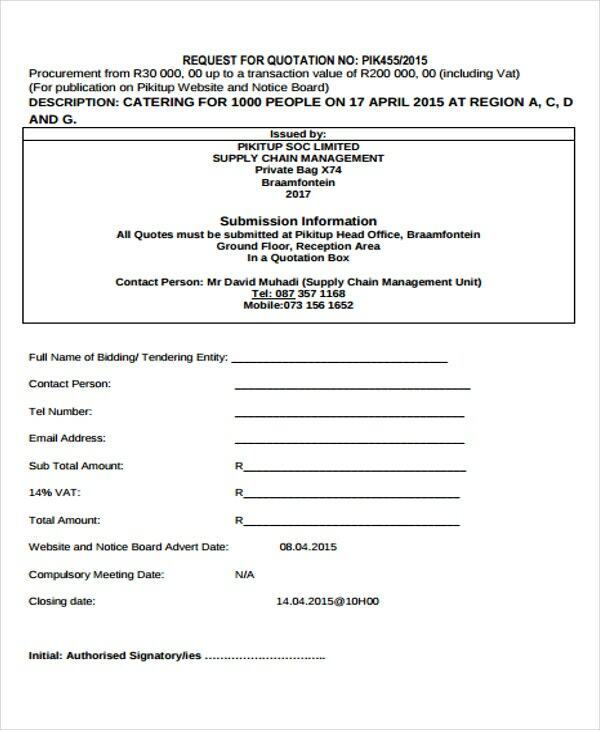 A Quotation Template will be very helpful in creating a comprehensive and organized company quotation that your business may use for its future transactions. 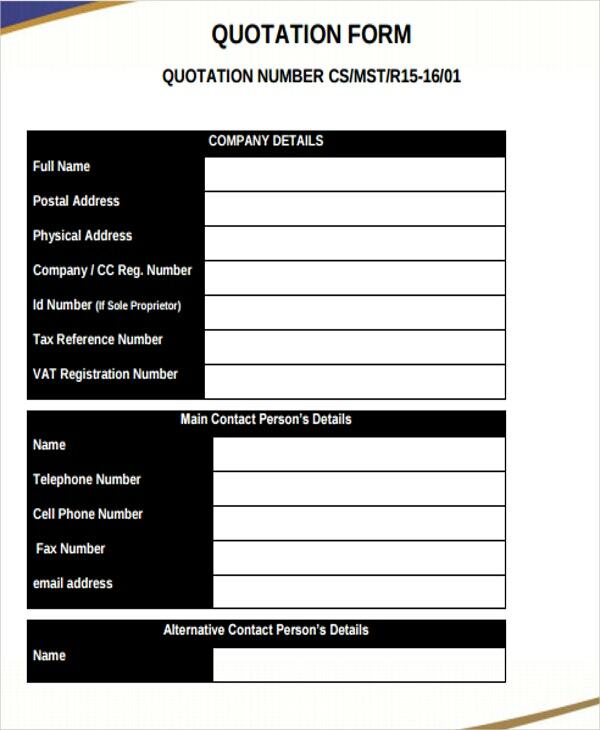 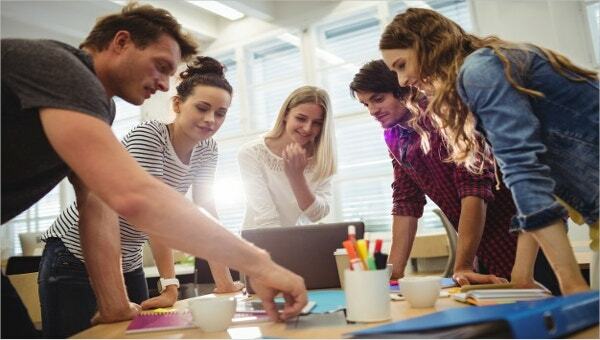 We have collected a number of company quotation templates and samples that you may refer to. 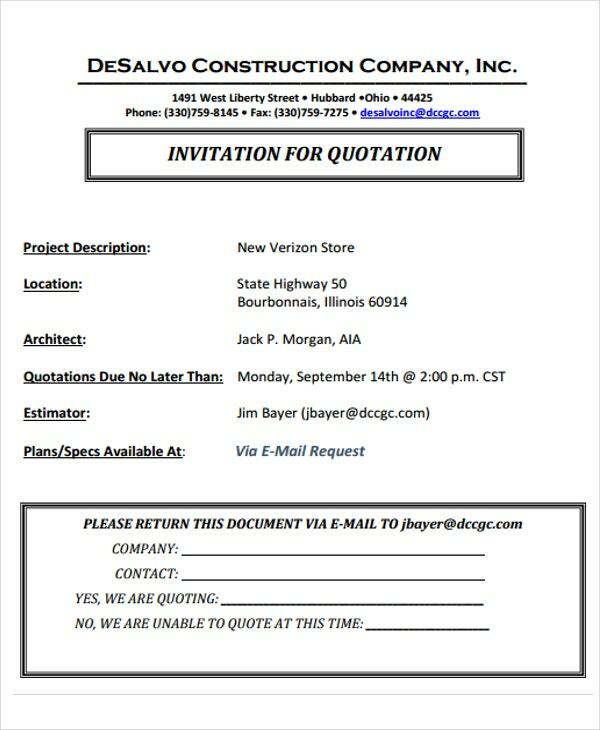 Other than the templates that you can download from this post which are centered in making company quotations, you may also want to download our templates of Formal Quotation Samples for additional references. 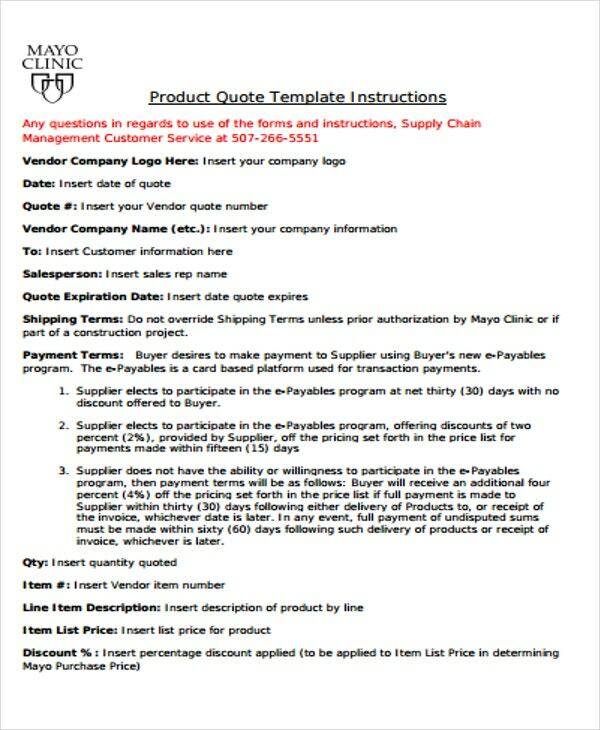 other kinds of Quotation Example templates. 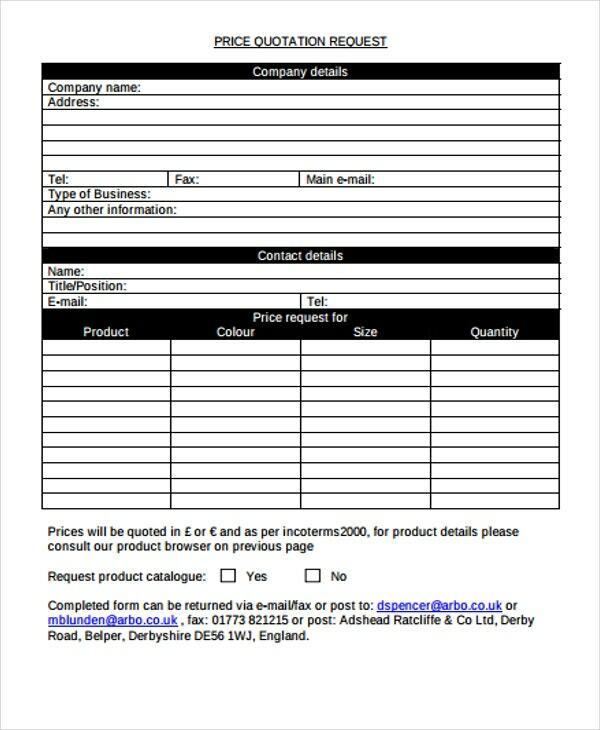 the overall price that the clients need to pay to purchase the items presented. 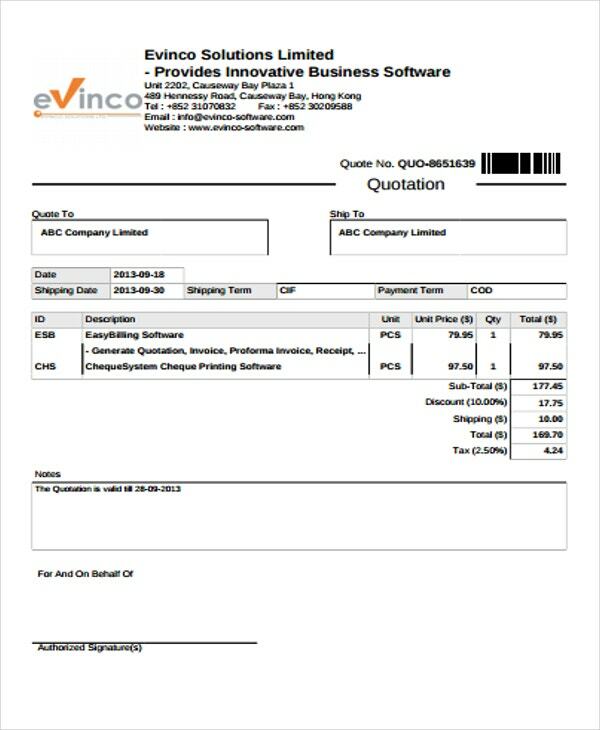 the total amount the software purchase transaction. 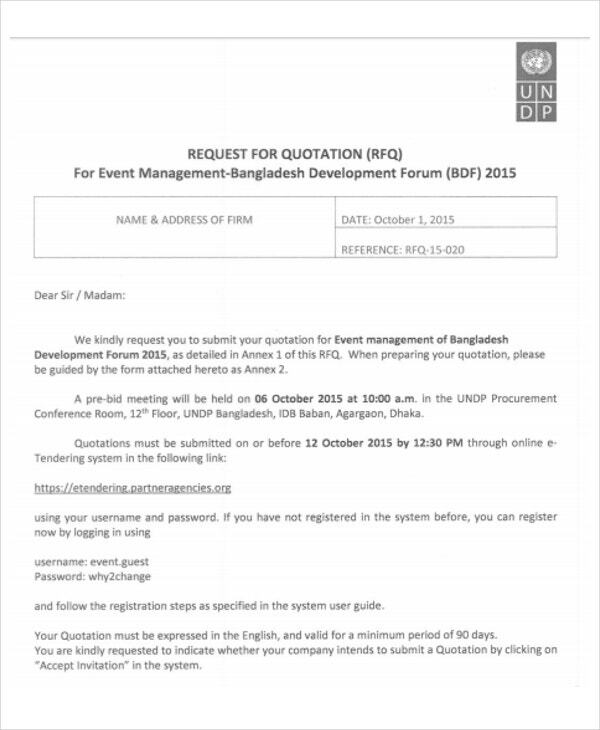 the specific quantity of the item needed by the client. 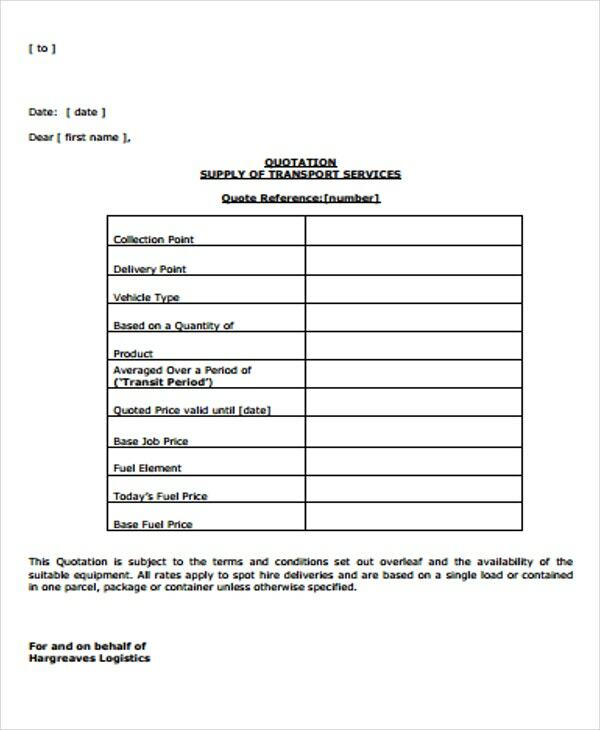 Other than our company quotation samples and templates, our other kinds of Quote Sheet Template samples are also available for download in the provided link.